Our Tier 1 services (for youth ages 12-18) are designed to be delivered in a short period of time to larger groups of youth. Tier 1 services focus on youth outreach, prevention and assessment. Some of these prevention activities may be used to screen and refer youth to our Tier 2 and Tier 3 services (described below). This award-winning film presents the lives of a group of Oakland teens as they embark on a journey of self-discovery and self empowerment through Hip Hop Therapy. A Lovely Day is currently airing nationally on Revolt TV. All workshops are led by our skilled team of teaching artists and seasoned BRL Academy members. BRL has been hosting youth open mic events since 2010. These events seek to create a safe space for youth to build community through public performance and creative expression. Open mic events provide a great opportunity to conduct broad outreach and engage youth during evening hours. Open mic events can serve as a point of access into other support services. Open mic events are hosted by experienced BRL Academy members and supervised by our dedicated Staff. Lab Sessions take the workshop experience to another level by creating access to a mobile studio. In these Lab Sessions, youth have the chance to receive one-on-one instruction from our experienced instructors. Lab Sessions offer youth a great introduction into our BRL Hip Hop Therapy TAG programs. The BRL Academy is home to some the Bay Area’s most talented young adult artists. 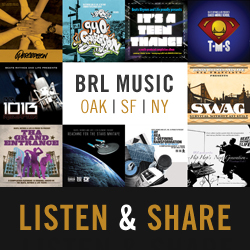 Comprised of BRL Alumni, The Academy strives to promote widespread change through their music and peer mentorship. Our Tier 2 services (for youth ages 12-18) feature our proprietary Hip Hop Therapy; Therapeutic Activity Groups (TAGs). These TAGs (generally 18-weeks) are customized to serve youth not currently enrolled in mental health services. TAG’s meet bi-weekly and are provided in a variety of local schools and community sites (e.g., public libraries, park and recreation facilities, and youth centers). Each TAG is co-facilitated by a mental health clinician, Hip Hop artist, and peer mentor (who is also enrolled in BRL Academy). TAGs may be used to screen and refer youth to more intensive Tier 3 services (see below). Generally our Tier 2 TAG’s serve 6-10 youth per group. Each group produces a final group album and performs selected songs from that album at our end of the term youth showcase (see example at bottom of the page). 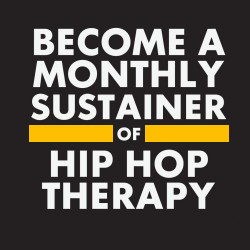 Our Tier 3 services (for youth ages 12-24) feature our proprietary Hip Hop Therapy Therapeutic Activity Groups (TAGs). These TAGs (generally 18-weeks, but can operate year around) are customized to serve Medi-Cal eligible youth under the age of 21 who meet medical necessity criteria for EPSDT. These groups require a host site that is a certified Medi-Cal provider. 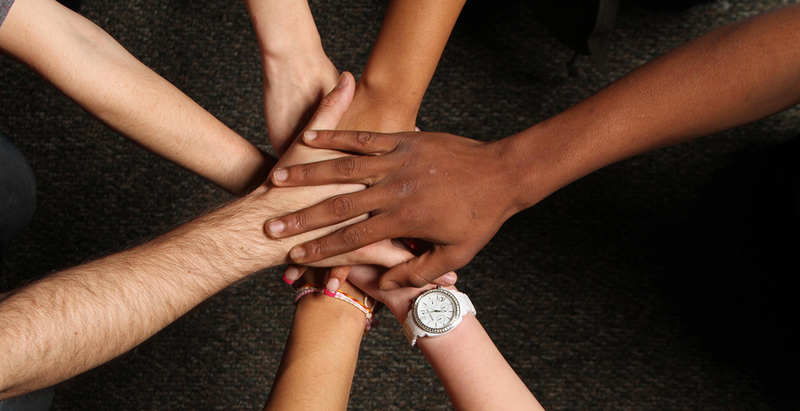 Treatment-based TAG’s meet bi-weekly and are provided in a variety of mental health settings (e.g., foster care facilities and treatment centers). Each TAG is co-facilitated by a mental health clinician, Hip Hop artist, and peer mentor (who is also enrolled in BRL Academy). Each group produces a final group album and performs selected songs from that album at our end of the term youth showcase (see example at bottom of the page). Three times a year, the BRL community of care comes together to celebrate the achievements of our youth. Through this wonderful tradition we honor the strengths, creativity and resilience of our youth and families. Youth that participate in all our programs and services in a given term are invited to attend and perform.